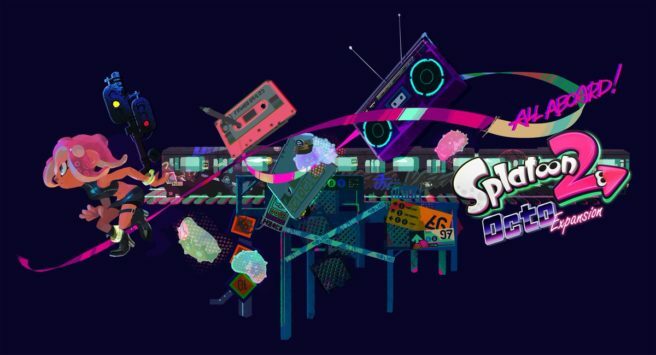 Splatoon 2’s Octo Expansion was very well received for its challenging nature, but as players start to complete its 80 stages, they might be left wondering what’s next for the single player story. Well, producer Hisashi Nogami made it clear that the team has no plans for any additional single player, premium releases. In the same interview, it was recently confirmed that the team has not ruled out premium multiplayer content, which has not been seen in the Splatoon series to date. Both installments have seen a steady wave of free, post-launch weapons and maps for a year after launch, which have always been welcome additions. No confirmations of any additional premium content have been made yet.